Do you want to celebrate with friends, loved ones or colleagues? Would you like to have a small getaway and indulge your body and soul? Relax and feel like a queen for a day and set your troubles aside for a moment? 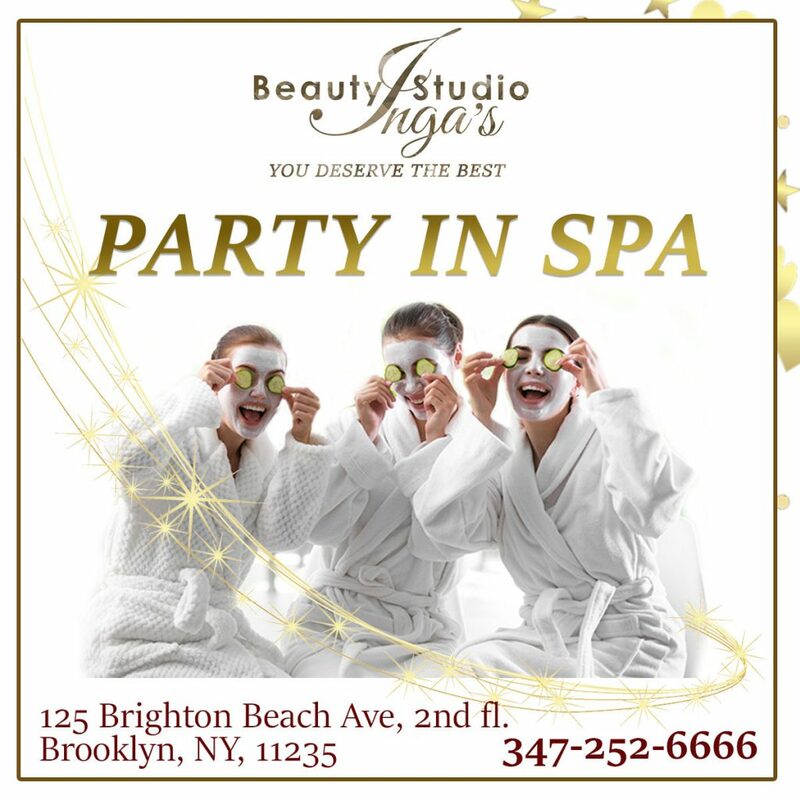 We will organize for you a wonderful spa-party with body and face massages and all sorts of wellness and rejuvenating treatments, snacks, alcoholic beverages and surprise gifts.